Learn more about year-round services. Year Round availability for all services. We treat every job as if we were working on our own home. If you are not satisfied with the finished product, neither are we. 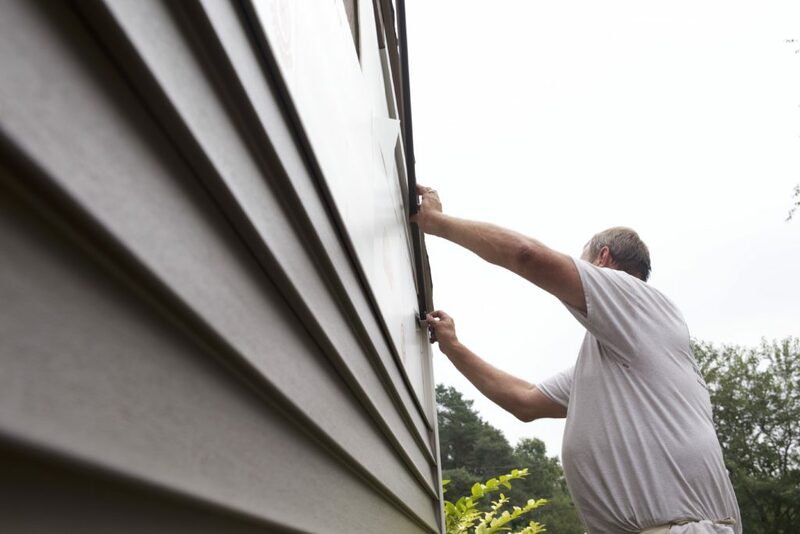 Our staff is quick, clean, and quiet, so you can live comfortably in your home even as we complete your home projects. 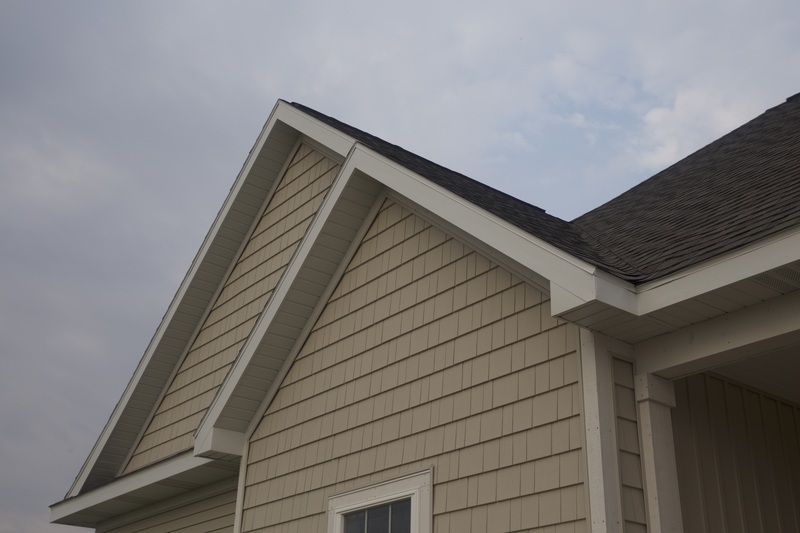 We reroof houses all year round, the dead of winter or the dog days of summer. 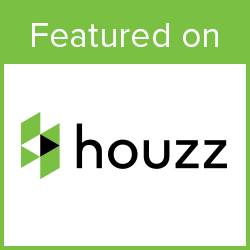 Contact us, and we will provide you with a free, honest quote for your brand new roof. 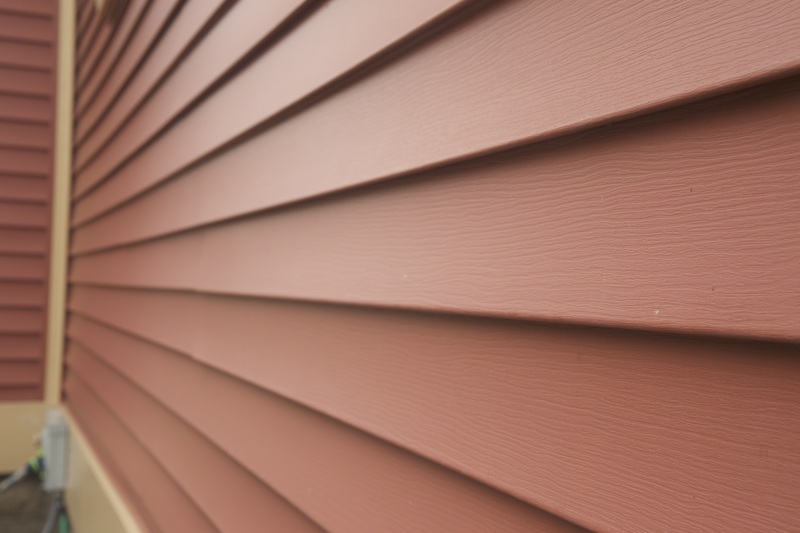 Is your siding out of date or a color you hate? We understand. 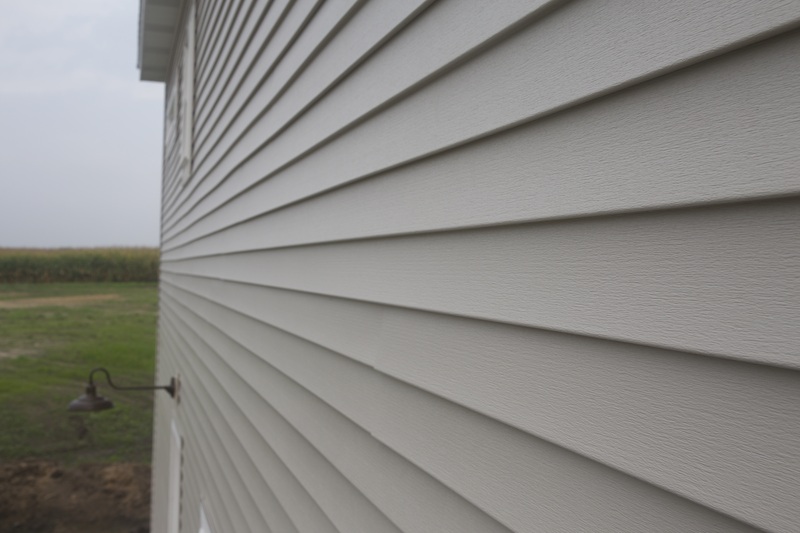 We can replace your siding in a jiffy! Replacing your doors and windows can save you hundreds of dollars in lost heat during the winter and air conditioned air during the summer. Let us transition your leaky, single pane windows and thin doors for up-to-date energy saving barriers to the outside world. 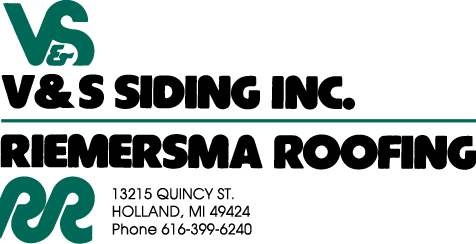 Locally owned, V & S Siding / Riemersma Roofing has been improving the appearance and value of the lakeshore and surround area homes since 1971. 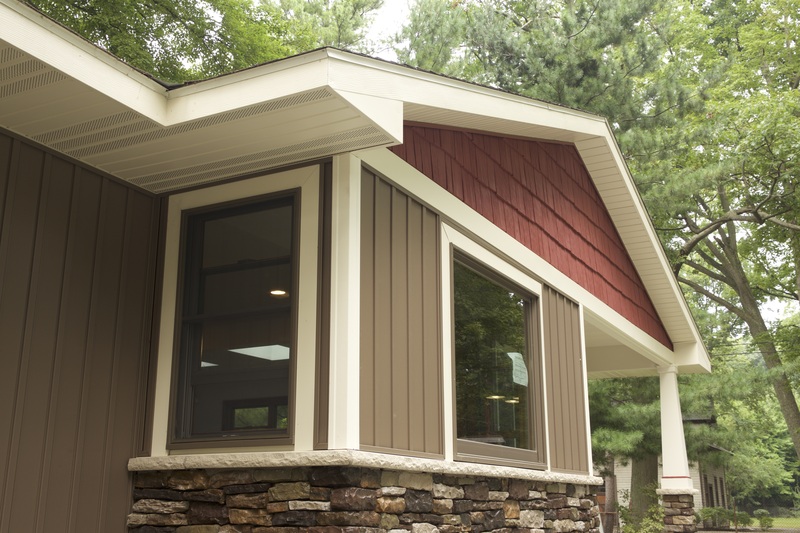 We provide homeowners with personal attention and high quality workmanship with the ability to complete the project in an efficient manner.